Making homemade biscuits is becoming a lost art form due, in part, to today's busy lifestyle. Bring back the art of biscuit making by learning, teaching and sharing with others the joy of baking these delicious delights. 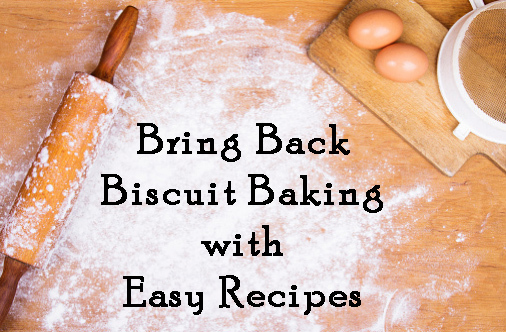 "If you are an aspiring biscuit maker or just need a quicker recipe, easy-to-make drop biscuits are the perfect choice," said baking expert Linda Carman. "We are on a campaign to 'Save the Biscuit' and drop biscuits are the perfect recipe for new and experienced bakers alike. 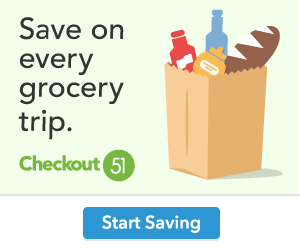 They save time in the kitchen without sacrificing taste." The beauty of drop biscuits is they have a wonderfully crisp crust with a soft classic biscuit texture on the inside. They get their name because the dough is soft enough to drop from a spoon onto the baking sheet. Drop biscuits are made exactly the same way as the iconic White Lily Light and Fluffy Biscuit, except there is no kneading, rolling or cutting. Simply cut shortening into self-rising flour, add milk, drop on the pan and bake. Drop biscuits recipes are easy to modify with a couple of additions. 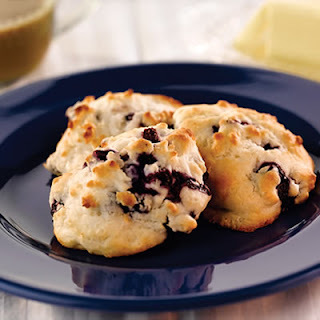 Sweet Blueberry Drop Biscuits combine sugar and blueberries with the White Lily classic biscuit recipe, baking up a sweet biscuit that is delightfully light in texture. Prefer savory instead? Prepare Bacon Cheddar Drop Biscuits by adding cheese and bacon to the biscuit dough. These biscuits have great flavor and the slightly crunchy texture is very satisfying. Other delicious combinations are cinnamon and sugar, or blue cheese and garlic. Bake smaller versions of these biscuits to serve as appetizers at your next party, or as part of an on-the-go breakfast for your family. "Above everything else, spending time in the kitchen experimenting with biscuits gives you a chance to take a break from the hustle-bustle of life," said Carman. 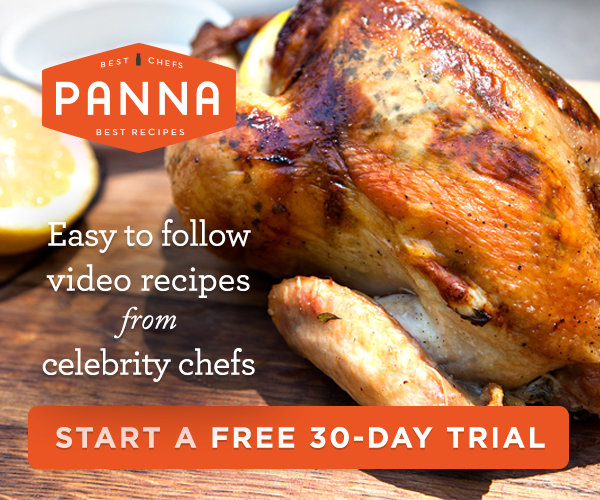 "Take the time to share your new recipes with other family and friends. They, too, can help 'Save the Biscuit.'" 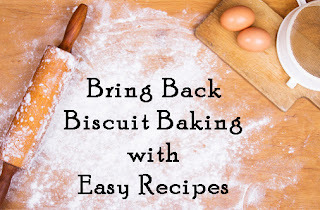 Learn more about how you can join White Lily and help "Save the Biscuit." Visit www.whitelily.com for more baking tips and recipes, such as Bacon Cheddar Drop Biscuits. COMBINE flour and sugar into bowl. Cut in shortening with pastry blender or 2 knives until crumbs are the size of peas. Blend in just enough milk with a fork until dough leaves sides of bowl. If needed, add more milk to form soft dough. Gently stir in blueberries.